Swiss Water Decaffeinated Coffee has opened a European head office in Bordeaux, France, and has appointed Emmanuel Dias as vice president trading, Europe. Dias brings a background in coffee and cacao trade management, including roles with COFCO International and Touton SA. His academic background includes a postgraduate specialty in banking, finance, and trading. Dias and the Swiss Water Europe office will join forces with Swiss Water’s existing sales team to leverage these trends, build upon a growing roaster and importer partner base, and identify opportunities for mutual growth in the sales of clean, chemical-free, decaffeinated coffee. Swiss Water’s mission is to produce amazing coffee without caffeine. 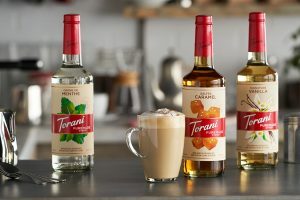 To do that, it employs the proprietary Swiss Water Process to decaffeinate green coffee, leveraging advanced scientific systems and controls to produce coffee that is 99.9% caffeine free. 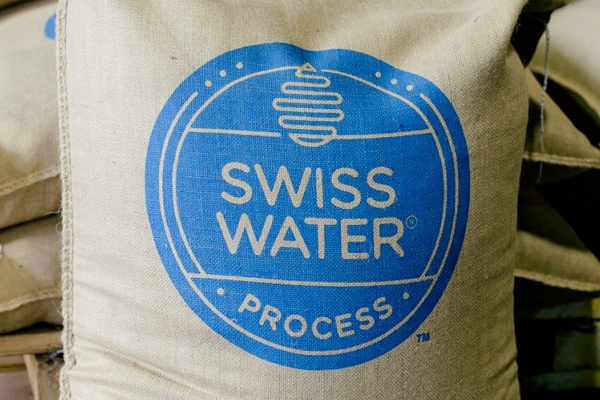 The Swiss Water Process is a chemical-free water process for coffee decaffeination and is certified organic by the Organic Crop Improvement Association. As the world’s only consumer-branded decaffeination process, Swiss Water is trusted and recognized globally for chemical free, quality decaffeination. Swiss Water Process decaffeinated green coffees are sold to leading specialty roaster-retailers, specialty coffee importers, commercial coffee roasters, and regional distributors in 56 countries around the world.